That was discussed many times. There won't be any ferry connections from Bilbao. Last edited by Qixiwi on 23 Jan 2019 16:48, edited 2 times in total. I wonder if the ring road in Madrid will be bigger than the ring road in Zaragoza or Barcelona or like in London when it is finished. MarioETS2, a toll with 23 lanes?! yikes! + ring roads.... those take so much space! Have you got add AP-36(Ocaña-La Roda)? ^Just wondering how much time does it take for a Ferry to go from Lisbon tu Funchal? In the article it didn't show up. Also, how much time does it take same route to the Azores? Almost a day, says in here, with a price of 120 euros. From continental Portugal to Azores there's no ferry link for now, I guess. It depends only how good the weather and the sea is. I've done this Ferry route between Funchal, Madeira Island to Portimão, Mainland Portugal and vice-versa this summer and it took 22 h to do the 900 km that separate us. This Ferry route already existed between 2006 until January 2012. It was operated by a Spanish Canarian company called Naviera Armas. 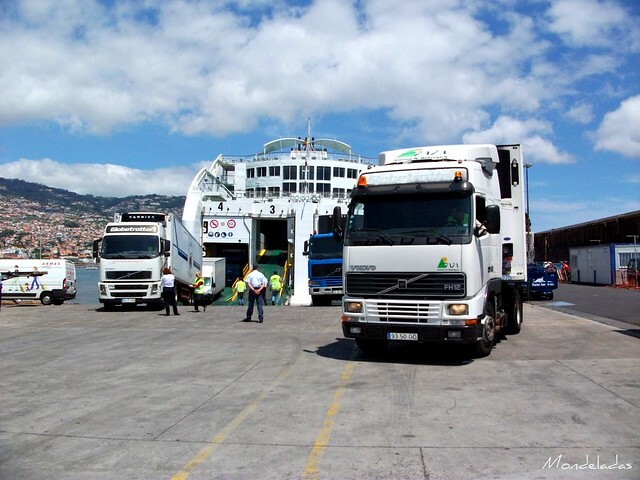 Here's a map of the Ferry route and a photo of a few trucks getting out of the Ferry in Funchal in 2011. This route was cancelled in 2012 due to corruption of the Regional Government in Madeira by influence of the biggest Transport and Logistics Group present in the island who was having financial difficulties at the time caused by the Ferry. 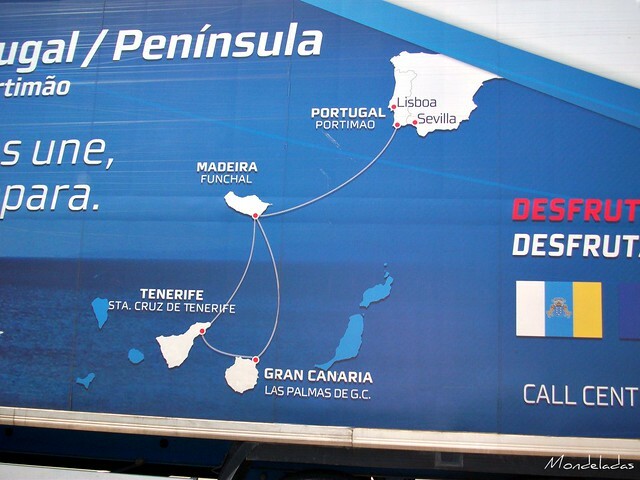 Since 2018 the route is operated by the Group of fought to get the Spanish Ferry out of Madeira. Here's a link of their site with all the information regarding the Ferry route and prices.